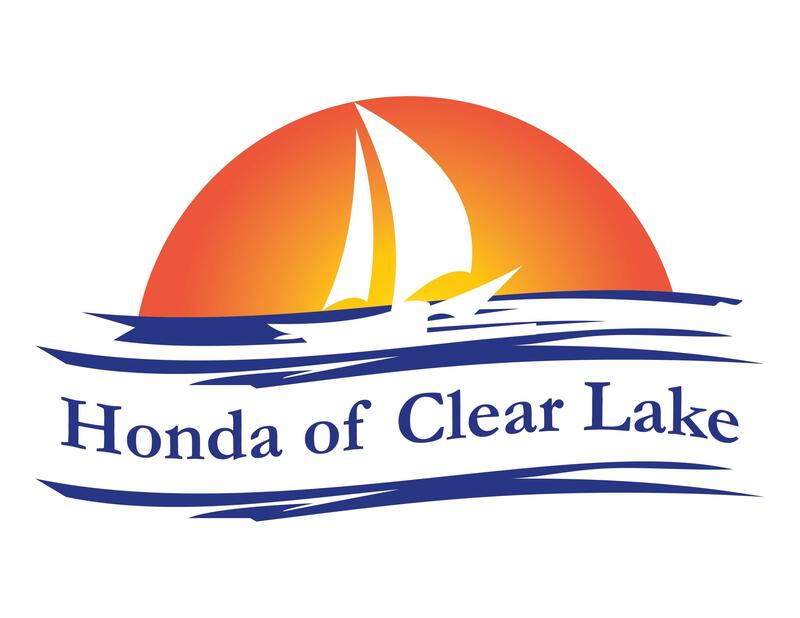 Find outstanding Honda lease specials on the latest new Honda's from Texas at Honda of Clear Lake in Texas. Take advantage of our internet specials and save on a brand new models including the Civic, CR-V, and Accord models. Closed end lease for 2019 Civic Coupe Continuously Variable Transmission LX (FC4B6KEW) available from April 2, 2019 through April 30, 2019, to well-qualified lessees approved by Honda Financial Services. Not all lessees will qualify. Higher lease rates apply for lessees with lower credit ratings. MSRP $21,570.00 (includes destination, excludes tax, license, title, registration, documentation fees, options, insurance and the like). Actual net capitalized cost $17,127.12. Net capitalized cost includes $595 acquisition fee. Dealer contribution may vary and could affect actual lease payment. Total monthly payments $6,804.00. Option to purchase at lease end $12,510.60. Must take new retail delivery on vehicle from dealer stock by April 30, 2019. Lessee responsible for maintenance, excessive wear/tear and 15¢/mile over 12,000 miles/year for vehicles with MSRP less than $30,000, and 20¢/mile over 12,000 miles/year for vehicles with MSRP of $30,000 or more. See your Honda dealer for complete details. Closed end lease for 2019 Civic Si Coupe 6 Speed Manual (FC3A5KJW) available from April 2, 2019 through April 30, 2019, to well-qualified lessees approved by Honda Financial Services. Not all lessees will qualify. Higher lease rates apply for lessees with lower credit ratings. MSRP $25,220.00 (includes destination, excludes tax, license, title, registration, documentation fees, options, insurance and the like). Actual net capitalized cost $21,164.71. Net capitalized cost includes $595 acquisition fee. Dealer contribution may vary and could affect actual lease payment. Total monthly payments $8,244.00. Option to purchase at lease end $15,636.40. Must take new retail delivery on vehicle from dealer stock by April 30, 2019. Lessee responsible for maintenance, excessive wear/tear and 15¢/mile over 12,000 miles/year for vehicles with MSRP less than $30,000, and 20¢/mile over 12,000 miles/year for vehicles with MSRP of $30,000 or more. See your Honda dealer for complete details.